With its beautiful weather and scenic and diverse terrain, California is one of the best states in the nation for cyclists. That being said, the state understands the responsibilities of being a cycling hotbed, passing California bicycle helmet laws and other bike law to try to make certain that its cyclists take the proper bike safety precautions to protect themselves from accidents and personal injuries. 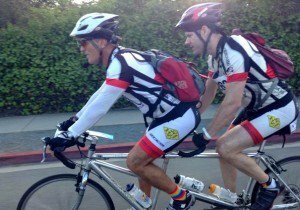 So, what are California bicycle helmet laws? Can I be fined for biking in San Diego without a helmet? Is the bicycle helmet law in California different from other states? 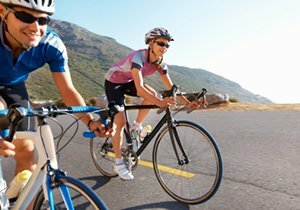 Our San Diego bike accident attorney believes everyone should be safe when enjoying the many benefits of cycling. One way to ensure your bike safety while biking in San Diego is by following California bike helmet laws, which can help prevent a serious brain injury if you are involved in a bicycle accident. What are the California Bicycle Helmet Laws? One set of bike laws that the state has passed to protect its bicyclists is the California Bicycle Helmet Statute. The California Bicycle Helmet Statute regulates both the selling and wearing of bicycle helmets within the state. Bicycle helmets are one of the most important pieces of safety cycle gear a bicyclist should wear when biking in San Diego, and in terms of avoiding head or brain injury, the importance of bicycle helmets cannot be stressed enough. A person 17 or younger may not operate a bicycle or ride upon a bicycle as a passenger unless he or she is wearing a properly fitted and fastened bicycle helmet. Any bicycle helmet sold or offered for sale must be clearly labeled with the manufacturer’s certification that the helmet conforms to the applicable bike safety standards. Can I Receive a Fine for No Helmet in California? 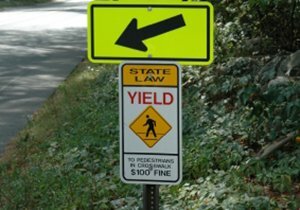 The consequences of disobeying the California Bicycle Helmet Statute is a fine of no more than $25. As the California helmet law only requires minor children to wear helmets, adult cyclists are free to choose not to wear one. However, there are many risks of cycling without a helmet. If a cyclist has an accident without a helmet and he or she sustains a head injury, that individual stands a much greater risk of traumatic brain injury, a devastating injury that could have them requiring constant medical attention for the rest of his or her life. Although adults are free to make their own decisions regarding wearing bicycle helmets in California, as a bike accident attorney, Frederick M. Dudek does encourage everyone to take the proper precautions when biking in San Diego. If you chose to not wear a helmet and you were involved in a San Diego bike accident, come discuss your accident with our firm. That fact alone will not bar you from recovery from a negligent motorist, and we can help you explore your legal options. What States Do Not Have Helmet Laws? In addition to the bicycle helmet laws in California, about half of the United States and many U.S. territories have some type of bike law regarding the required use of bicycle helmets. Like California, many of these bicycle helmet laws only apply to cyclists under a certain age. 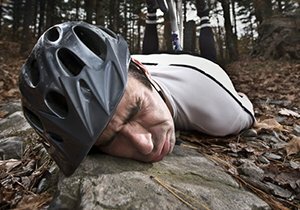 Our bike injury lawyer knows the importance of CA bike helmet laws firsthand – both as a San Diego personal injury attorney representing injured cyclists in bicycle accident claims and as an avid cyclist. 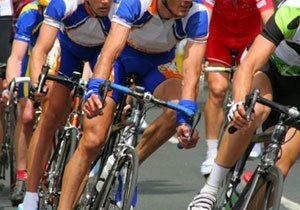 Attorney Frederick M. Dudek is an active member of the San Diego cycling community, and he has assisted hundreds of accident as well as bicycle accident victims recover fair compensation for their personal injuries and damages. There is no cost or pressure when speaking with our attorney after a San Diego bicycle accident. 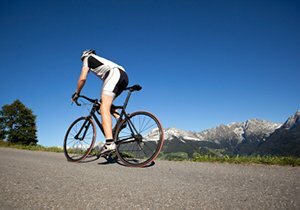 If you or someone you know has been involved in a bicycle accident around the SoCal area, talk to a San Diego bike accident attorney for the answers and legal help you need today.